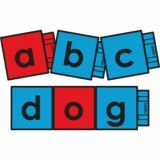 Language Arts :: Didax, Inc. 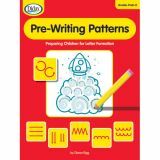 Catalog Home > Language Arts > Didax, Inc. 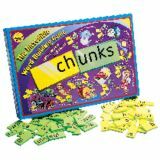 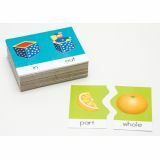 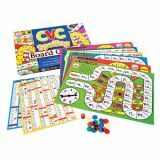 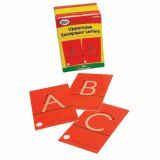 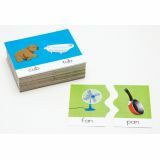 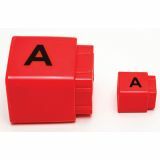 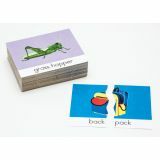 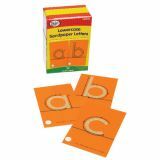 The 30 Consonant Blends and Digraphs Puzzle cards in this set help students to recognize the basic blends and digraphs to all reading programs. 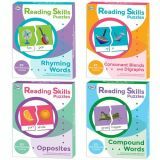 Save with the full set of all 4 Reading Skills Puzzles including Rhyming Words, Compound Words, Consonant Blends and Digraphs, and Opposites.